A well written sequel that made everything feel so completely real. The pain, the heartache, the sadness, the desperation, the love and even the elation… I felt it so completely. This has become one of my favorite series of all time! This series may actually kill me. I’m talking physical pain, catatonic and heartbroken. But YES, I love it! I’m a glutton for punishment! 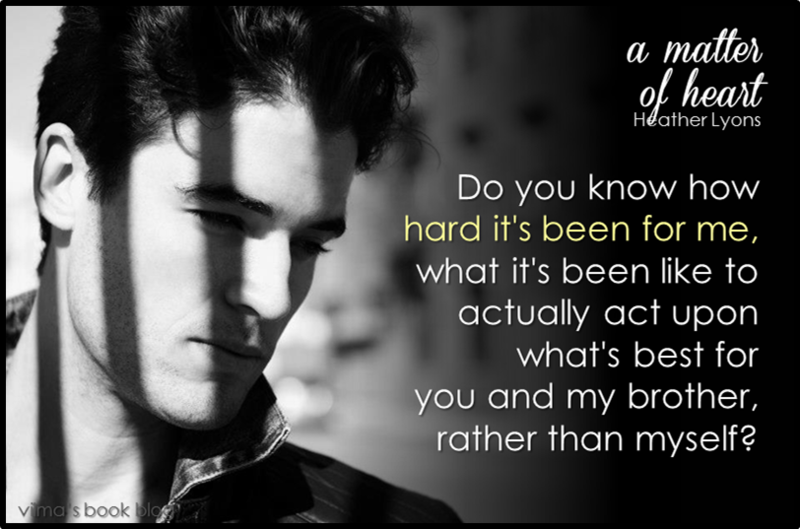 I don’t know what it is about these books (A Matter of Fate is book 1, see my review here)… I am so deeply invested in these characters. And as much as I have loved many of the books I’ve read in the past months, it’s been a long time since I’ve been this hooked and felt this connected to a series. Those are some of the words that describe the impossible situation in which Chloe, Kellan and Jonah find themselves. The stress and pain is consuming everything… body and mind, heart and soul. When A Matter of Fate ended, Kellan left. He needed space to regroup and think about it all. Jonah and Chloe live in Annar now, building their life together, planning for their future. It’s been 5 months since Kellan left, and although things are peaceful between Jonah and Chloe, Kellan is constantly on her mind. She worries for him. She misses him. When Kellan comes back, things truly begin to disintegrate. Seeing Kellan again, opens the wound wider, festering every time she’s in his presence. On top of that, another attack by the Elders is imminent and sure enough, Chloe finds herself in trouble and is put in a situation where Kellan and her spend a lot of time together. To quote, A Tale of Two Cities, it was the best of times, it was the worst of times. During their time together, they talk honestly about all the feelings they have and my heart seriously hurt for Kellan. He puts Chloe first, always, and loves her with such passion and reverence that to hear him bare his soul is nothing short of excruciatingly painful. As if there was ever a doubt, the moments between them solidify that this isn’t just something they can choose to move on from and get over. It’s just as real as what Chloe has with Jonah. They are connected. And just when you’re starting to pull out your TEAM KELLAN shirt, Jonah comes to the rescue and shows Chloe just how much he loves her, how he’ll take care of her and protect her from any threat. Chloe becomes physically ill with all the stress. She hates that she’s hurting them both, on top of also suffering herself. The love she feels for Kellan is irrefutable and real despite the future she’s planning with Jonah. As the pressure intensifies, other truths become more evident, causing a rift between Jonah and Chloe. Jonah seems to keep a lot to himself and Chloe wonders if it’s intentional… if he’s hiding something. On the other hand, Kellan is completely open and transparent with her and the juxtaposed feelings really makes Chloe think. I have to say, personally, I felt really content in the moments that Chloe and Kellan were together. Despite the painful reality, when they let go, their relationship seems effortless, happy, passionate and really satisfying to me as a reader. I truly fell more for Kellan in this book. I understood him more, I felt him more and I hurt for him more too. The things he says to Chloe… the way he expresses his love… well it totally melted me. The steaminess factor also intensifies in AMOH. And those intimate moments are brimming with desire and passion and want and I absolutely loved it! “I like it when you’re like this,” he murmurs against my ear, breath hotter than the sun bearing down on it. Kellan is not backing down this time. He’s in it to win it (and I kind of liked that… a lot). But sigh… when things are good with Jonah. They’re really good. Jonah is home. Jonah is history. Jonah is her primary Connection. That’s Fate telling her what she has with Jonah is right. And give the boy a prize, because Jonah tries so very hard to make this impossible situation bearable. So as loving and passionate as Kellan is in this book, Jonah is right there with him. On top of it all, the danger with the Elders doesn’t get better and there are problems that arise with the Council. Chloe continues to worsen physically and it’s becoming entirely too much to bear. I really felt her too. 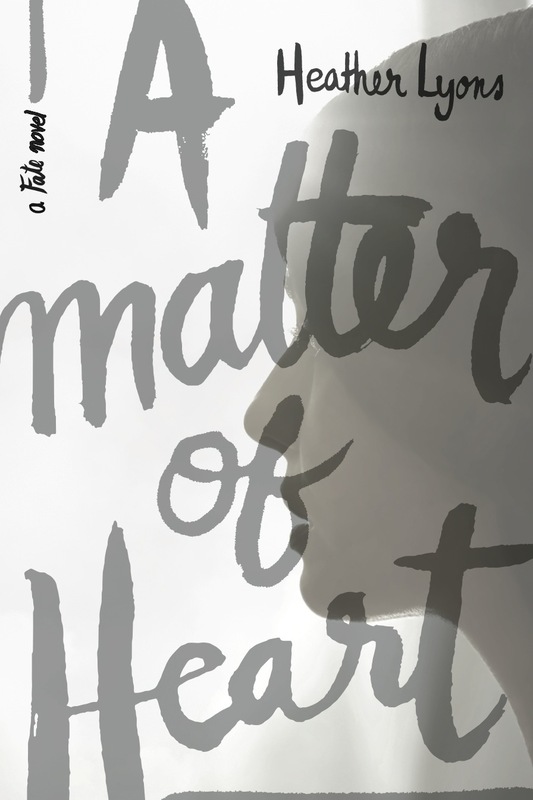 I thought that A Matter of Heart was a really heavy book… not in a bad way at all… in fact… in the most necessary way. I don’t know what’s planned for book 3, but this feels a lot like rock bottom to me. The character development that happens is significant… we learn so much more about Kellan, and we also learn more about Jonah and how he handles situations. I feel that Chloe is on a precipice… on the brink of taking matters into her own hands and writing her own destiny. This book also features a lot of action and a lot happens that I’m not even touching as I don’t want your reading experience to be diminished in any way. A little more hanky panky… I loved that as they characters got older, the intimacy is escalating. It’s felt natural and has been perfect pacing for me, to be honest. So I like where it’s going! I really like the path that Chloe is on. I’d like to see her continue to become stronger, more confident in herself, in her role as badass Creator… continuing to take charge of her life. I really liked seeing that in AMOH. In the end, I’m still undecided on whom I’d like Chloe to end up with. I am feeling closer to Kellan, but even as I type these words, it seems completely wrong to form an opinion. So much is yet to happen… there are mysteries that need to be solved. Like what’s up with her deadbeat parents?! I feel like there has to be a reason they are the way they are. What will happen with the Elders? How will Chloe alter Fate? As with AMOF, the book doesn’t really end in a cliffhanger, it ends, I think, with a possible new phase… a new approach that is kind of exciting to me. 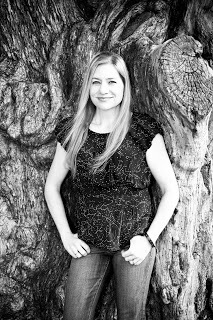 I can’t wait to see what the brilliant Heather Lyons has in store for us! Love paranormal series and this one sounds amazing!!! Hot alpha males! LOVE IT! Gonna read this one for sure! I love paranormal romance and the I look forward to reading this one. Thank you for the giveaway. Oh my god I have been trying to finish this book for the longest time. Now I sure will go and finish it!